Michael LaFayette pursued a career in nursing because he viewed it as a way to serve others and the community. In the early 1980s, he earned a Bachelor of Science in Nursing from The University of Iowa, followed by a Master of Science in Nursing from the University of Colorado Health Sciences Center. Mr. LaFayette also became a Certified Family Nurse Practitioner through the American Academy of Nurse Practitioners. 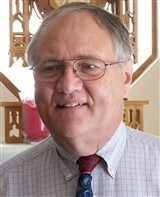 He has since honed his expertise in primary care and pain care. Today, Mr. LaFayette utilizes his education and experience in his role with Pain Care Center, LLC in Colorado Springs, which provides specialized health care for patients with acute and chronic pain. He primarily treats patients with muscular and skeletal issues and disorders. 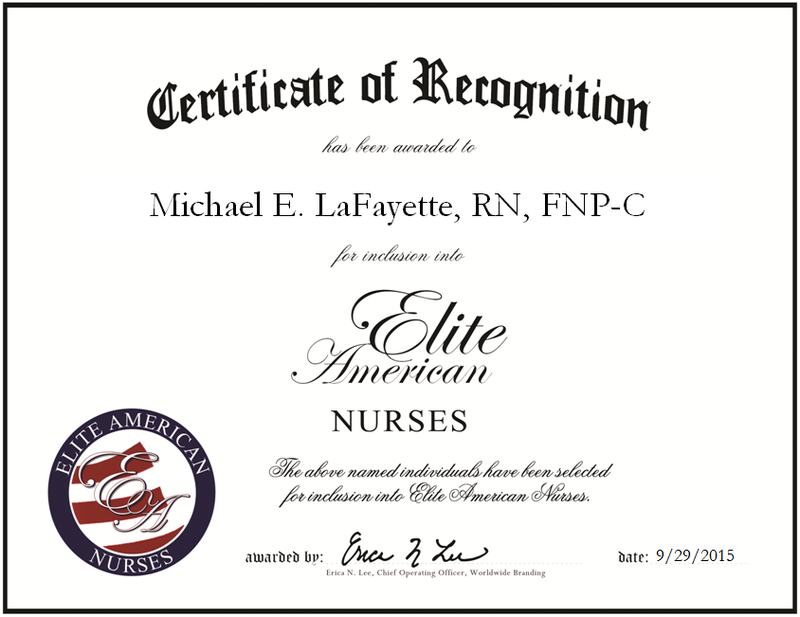 Noted for his caring nature and compassion toward patients, Mr. LaFayette maintains affiliations with the American Academy of Nurse Practitioners, the American Nurses Association, Inc. and the American Academy of Pain Management. This entry was posted in Nurse Practitioner and tagged acute and chronic pain, muscular disorders, pain care, pain management, patient care, primary care, skeletal disorders. Bookmark the permalink.